Madhya Pradesh! My eyes lit up like the young kid in that cartoon. Clouds of thoughts zoomed into my crowded brain as I kept remembering hot jelabis and world heritage sites (well, not exactly in that order). Ok, So MP! That’s where I was headed to. And ground zero was Jabalpur. 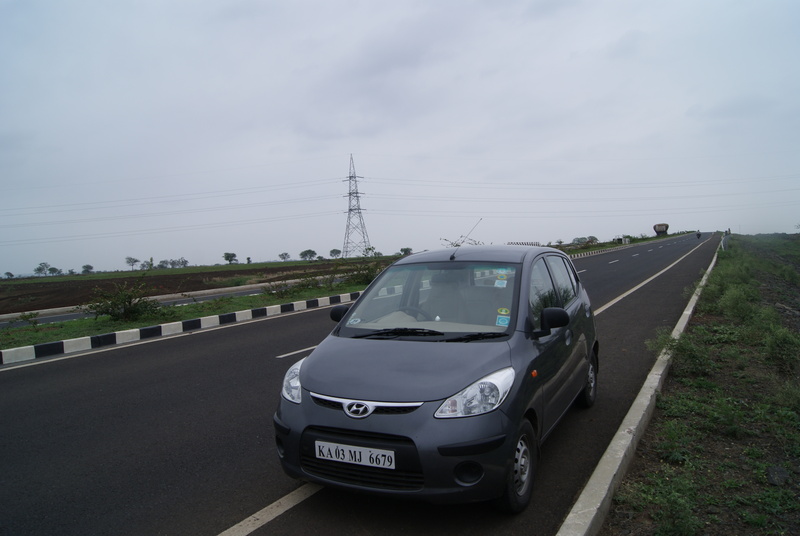 It was a wet day and my car struggled to stay on the highway road to Jabalpur. With hunger pangs constantly reminding me to fill my stomach, I pulled out the day-old sandwich that my mother had packed for me. After some time of travelling, it started to rain and I stopped for lunch just a few kilometers away from Nagpur.